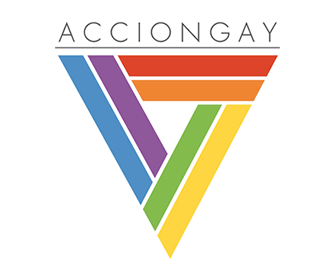 Founded in 1987, Acciongay is a pressure group that pursues the full integration of sexual minorities into Chilean society and advocates the interests of the LGBT community. They attempt to mobilize people through a variety of activities such as providing information, peer education training and public debates. Acciongay organized A Barrer Con La Homofobia, a campaign which focused on preventing and reducing violence against LGBT people. A flyer and a national media ad campaign were developed as well as a series of videos. In addition, special prevention teams were formed and counseling is being provided for those who have suffered from LGBT related violence.